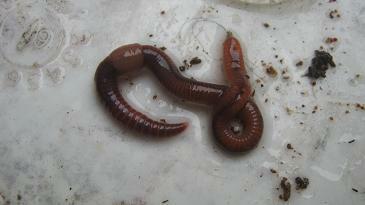 How to start a worm farm on a landfill site? start this and the estimate cost. 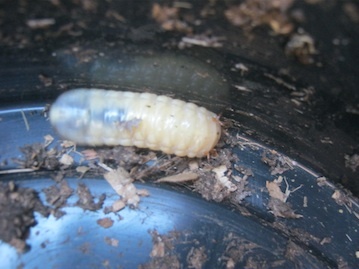 I can surely assist you as I have done commercial worm composting for over 15 years now. 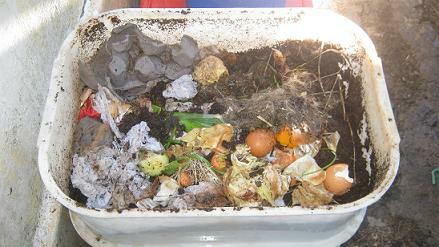 My normal rate for worm composting consulting is R300 per hour. If you answer all the questions above plus a few additional ones you can get a low cost, fully functional worm farm going in no time. 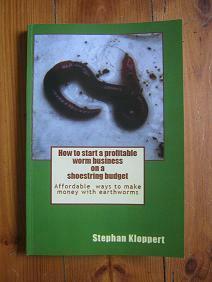 Comments for How to start a worm farm on a landfill site? allowed to use but don't think it will be a big thing. It will happen the question is just how? well 80 x 80 Meters is a decent sized area for recycling with earthworms. You should be able to accommodate more than 30 Million worms on a worm farm of that size and they could recycle approximately 4000 kg of organic material per day, once the worm farm is in full swing. 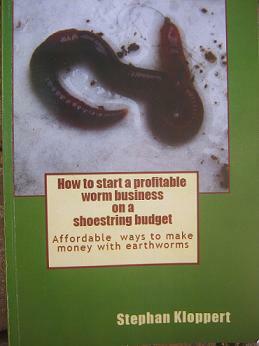 To learn a little more you could purchase a copy of my book "How to start a profitable worm business on a shoestring budget." 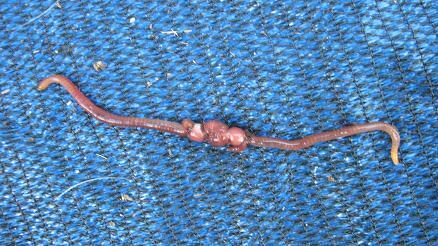 To set a worm farm of the above mentioned size up is not a big problem and would not cost you an arm and a leg. You would obviously not want to purchase 30 million worms as that would indeed be quite expensive but rather buy a decent amount of worms for example 50000 to begin with and than multiply them as you go along. I could possibly assist you for a while till you got the worm farm properly set up and everything under control.